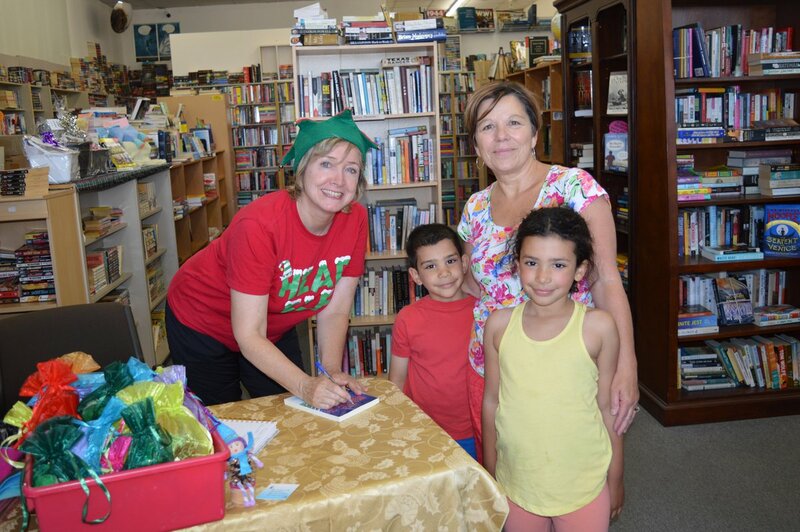 We had a successful Christmas in July event with T.M. Ramsay, author of The Magic Of Shimmar, a middle grade reader. For those of you who wanted to attended but could not, but still want a book, the store bought several signed copies and they will be on sale while supplies last.